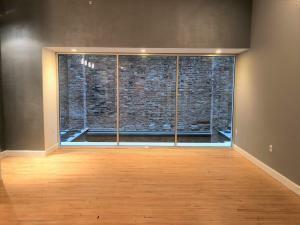 Newly available condo, in the secure and modern Atrium Lofts building! Enjoy the privacy of a backlit atrium unit. Then step outside and enjoy the energy and entertainment of what the city has to offer. 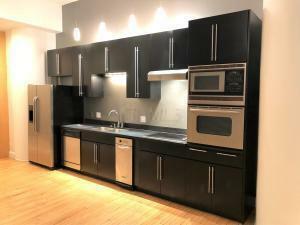 This loft INCLUDES assigned underground parking!!! Simply park in the attached, secure and monitored garage, then go straight up to your unit. 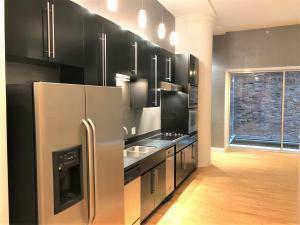 The unit boasts wall to wall, ceiling to ceiling atrium windows, original wood floors, modern kitchen & bathroom, all within a recently updated lobby and shared building spaces. Washer/dryer stays with unit, a storage space is included.